Bald eagles seem to be making a return on the Cape. 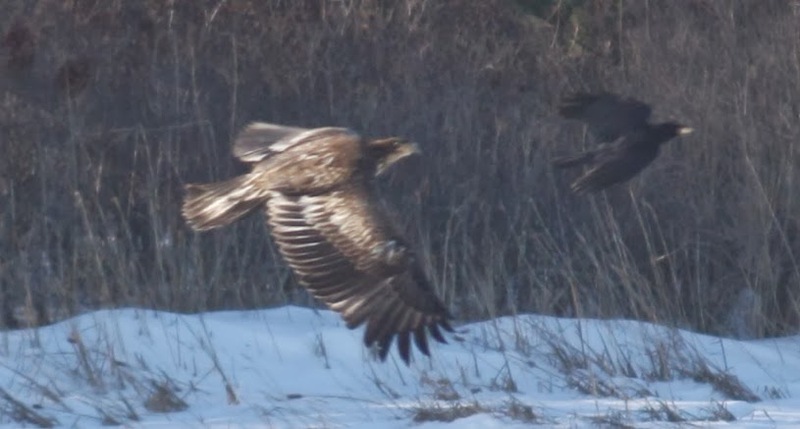 We've, apparently, had several mating pairs of bald eagles on the Cape for the last few years. Whether they've nested here is unknown, but it's thought that some of the pairs may be nesting here. There was a detailed story in the Falmouth Enterprise online newspaper a short while ago about the recent influx of bald eagles .....Here. The US News and World Report has picked the top 10 beach areas in the US. They stretch from Hawaii's Big Island as #1 to Cape Cod as #10. In between are the Outer Banks, Myrtle Beach, and a few others (can you detect my prejudice?). Strangely, they are asking for you to vote as to which is your favorite. Be sure go to their page and vote 'Yes' for Cape Cod. Go here. I don't know how I missed it, but the 2013 beach sticker for Truro raised a lot of eyebrows. The sticker's smiling shark poked fun at what was a very serious problem in the 2012, where Truro was the site of a very rare shark attack. 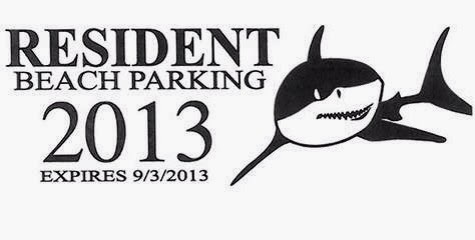 To move forward from the controversy, the Town is having a contest to design the 2014 sticker. Rules for the contest can be found on the Town of Truro's website. A detailed story appeared in the Cape Cod Times - check it out Here. I think it's interesting that the contest ends on April fools' day. EASTHAM - This large, bright, open, 3 bedroom, 1.5 bath ranch has 2 fireplaces and a 2-car attached garage and is conveniently located on a level half acre on a quiet cul-de-sac, Breakfast room and kitchen have French doors to a patio for your summer grilling. Downstairs has family/rec room with fireplace, laundry room, large office space, half bath, and walk-in storage closet. The front yard is landscaped, the large back yard is mixed shade and sun and offers an outdoor shower. The exit to Rte. 6 has a traffic signal and is close to the bike trail and Nauset High. With newer well, Title V septic, natural gas, new siding and freshly painted walls, this property invites you to move right in and head for the beach! Priced nicely at $369,000. See more photos, and a map, at http://120WampumLane.robertsheldon.com. The Virtual Tour is ... Here. My March 2014 market report is available now! This issue has Part 2 of my 2013 year-end market report, with Eastham and it's neighboring Outer Cape towns' sales. There are also a number of recent articles that you should find interesting. Additionally, I present my new webcam page, the Houzz mobile app, and a customer letter. 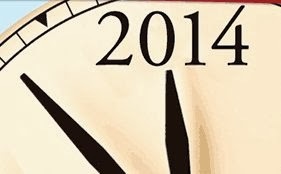 This newsletter has been published every month for 11 years. My aim, with this newsletter, is to provide accurate sales and market information about the Eastham housing marketplace, to add commentary and opinion (as appropriate), and to keep it interesting. Download your copy of my March newsletter now. Why Do We Fall In Love With Houses? A recent survey by Realtor.com shows that falling head-over-heels for a house is fairly common—69% of those surveyed reported that they have had a home crush. House-hunters are drawn to the same house again and again. Researchers say that many people approach house hunting the same way they approach dating, by checking compatibility and fit. But it's the intangible factors that take a house from crush to true love, says the Realtor.com consumer-housing specialist. 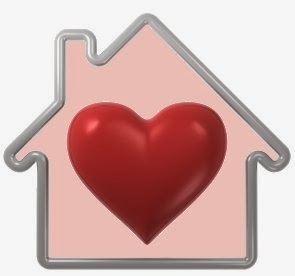 As a Realtor, I love it when a house becomes the subject of a crush or even true-love. The decision process becomes pretty easy. Read the full article on the Wall Street Journal's 'Developments' blog...Here. 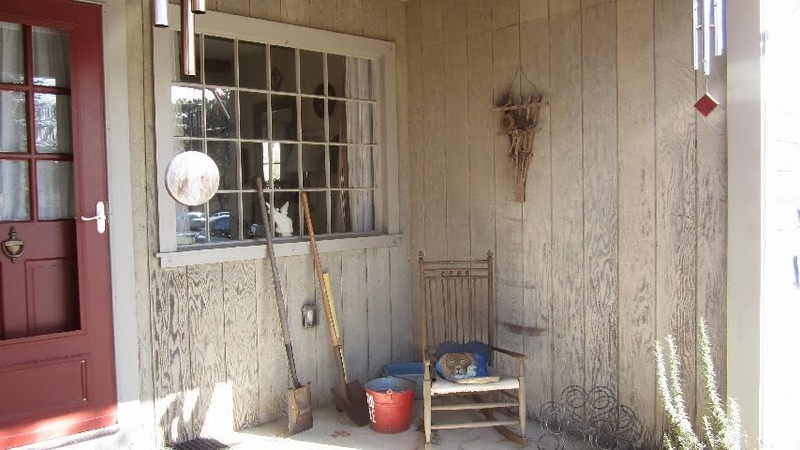 This cute 2 bedroom, 1 bath cottage - recently renovated with new family room and vaulted ceilings with ceiling fans. Completely repainted and all new appliances. New landscaping and high-end fencing. Fully furnished turn-key - ready to enjoy this summer. One (1) car detached garage. 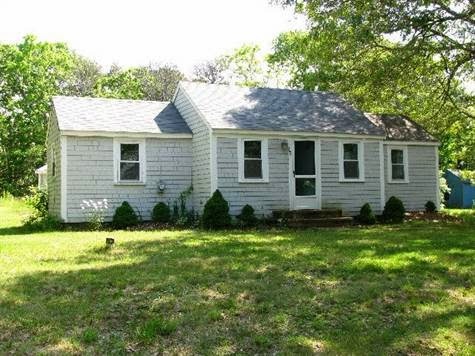 This property is very near the public landing on Schoolhouse Pond and just a short walk to the Cape Cod National Seashore. Go to http://15Knowles.robertsheldon.com for more details, photos, and a map. Check out the virtual tour ... here. Today was a day of snow on the ground, ice fishing on the ponds (the ice is about 6 inches thick), and beautiful sunsets. The photo below was taken at Cooks Brook Beach this afternoon, as the sun set over the Bay. You can see some broken ice in the foreground, which should melt over the next few days as we expect to get temperatures in the high 30's and low 40's. Spring is coming, I'm sure. Photo taken by a client, Brian R. Thank you! Day is the beautiful day sandwiched between 2 days of light snow. We got about 2 inches yesterday and are slated to get another 2-4 tonight and tomorrow. Driving past the Salt Pond on Rt 6, I caught a glimpse of the two familiar boat houses at the entrance to the pond. 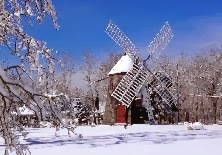 They gleamed with snow on their roofs and nearby grasses. Check out the photo that I took. There were 7 homes sold in Eastham in January. The median sale price in December was $340K. There are currently 90 active single family listings in Eastham, with an average list price of $641K and a medium price of $476K. The average days-on-market is currently 219 days.